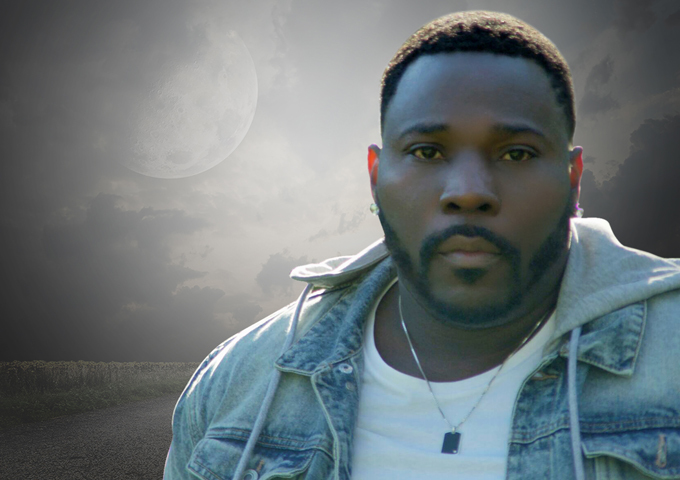 “Bad Bad Man”, is the latest video-accompanied single from Nigerian born Ray Ramon. The new song is gathering traction and popularity on Youtube, boasting over 200k views, in a relatively short space of time. The pumping house style beat, is catchy and wouldn’t go a miss on a club dance floor. In some ways the track reflects a ‘euro-pop disco’ sound, however the song and video articulates into glimpses of a more sinister story and theme. The catchy lyrics “Bad Bad Man” look to be referring to the ill-treat of a man and his partner or girlfriend. The video suggests how he cheats and abuses his partner; consequently getting in trouble with the police. In the video, Ray Ramon seems to be somewhat of an onlooker of all this. The video ends on a good note though, when the victim (women), ends up dancing and enjoying herself amongst others, plus Ray Ramon himself. 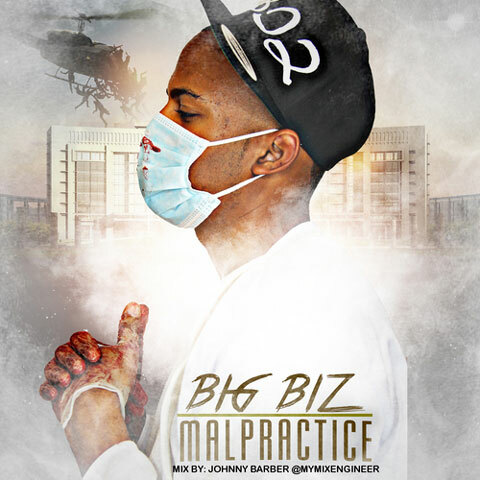 The song gives light and exposure to more serious issues- something other artists in this genre of music may not cover or replicate. It doesn’t stop the song being a high energy fun track though! 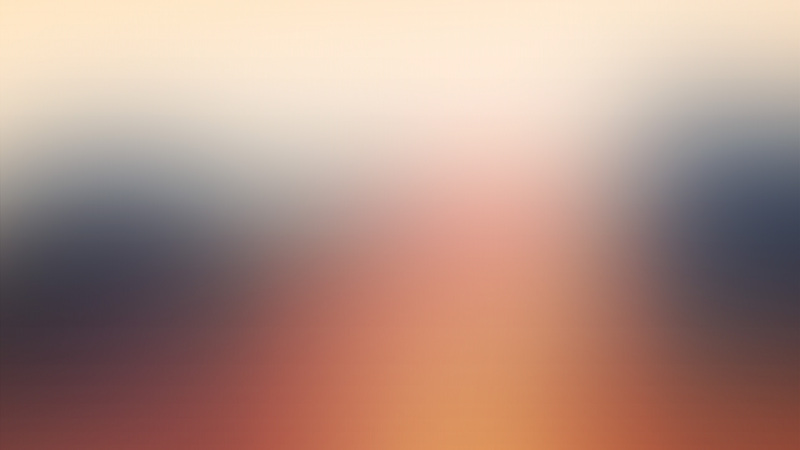 As the plot twists towards the middle and end, the video offers great closure to the story. This latest song of Ray Ramon is a mixture of House music, with hints of pop, plus other elements of EDM. It definitely carries a high energy vibe, all throughout the song. “Bad Bad Man” has gathered interested and substantial views on YouTube, amongst other digital platforms too. 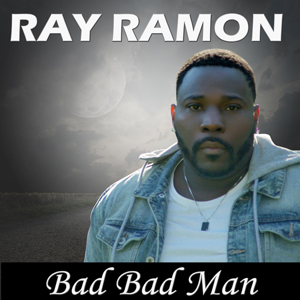 “Nothing prepared me for the aural explosion which put my headphones to the test when I hit play on Ray Ramon’s latest single Bad Bad Man. There’s bounce & then there’s bounce”. – Said a recent A&R manager in London. If this is your style of music, it’s likely you will want to delve into some of Ray Ramon’s earlier material. Previously produced videos and songs are available to watch and stream on YouTube and Spotify.